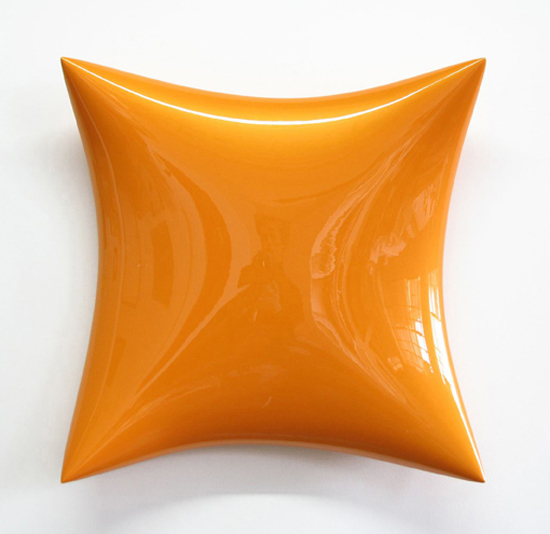 The work of Bill Thompson (Ipswich, USA, 1957) is an inquiry process about the study and application of colour in different shapes and sizes, mainly in the sculpture field. His artistic proposal is based on monochrome. Following the artist's words, monochrome represents both a conclusion and a starting point, inspiring him by its purity and endless possibilities. 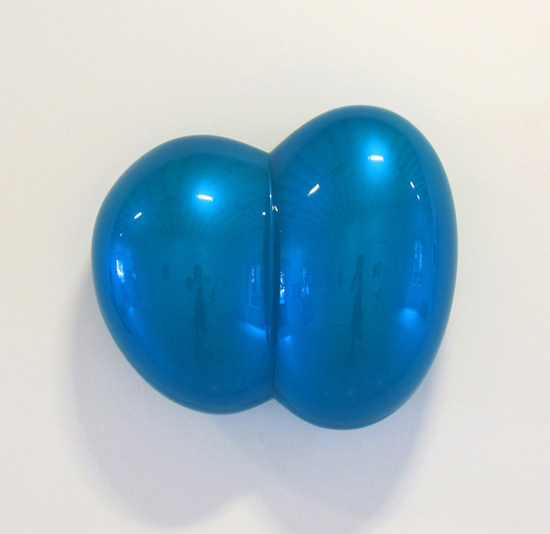 His polyurethane sculptures, strongly related to minimalism, are living objects that claim colours that sometimes are hidden in an apparently chaotic and discoloured world. 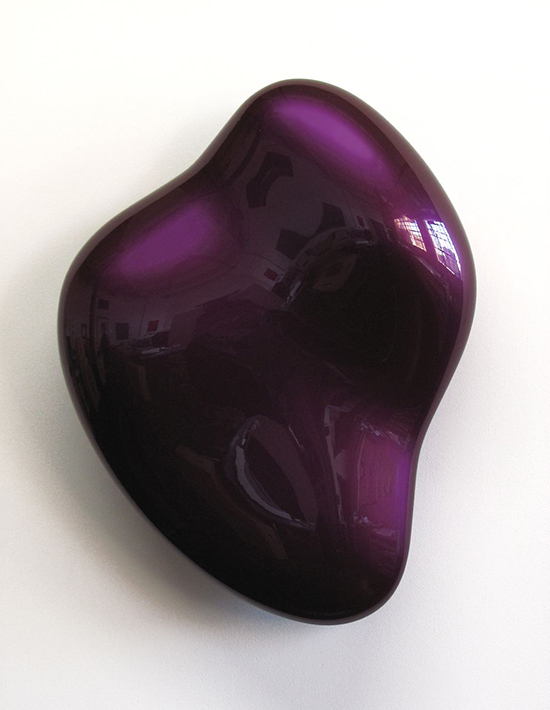 This is why these sculptures, as concave and convex forms, are full of brightness. His work forms part of museums and public collections such as Butler Institute of American Art (Youngstown, USA), Cordova Sculpture Park and Museum (Lincoln, USA), Fogg Art Museum (Cambridge, USA), Hyundai Corporation (Seoul, Korea), MIT List Visual Art Center (Cambridge, USA), Microsoft Art Collection (Washington, USA), Museum of Fine Arts (Boston, USA), New York Public Library (Nueva York, USA) and The Rose Art Museum (Waltham, USA).